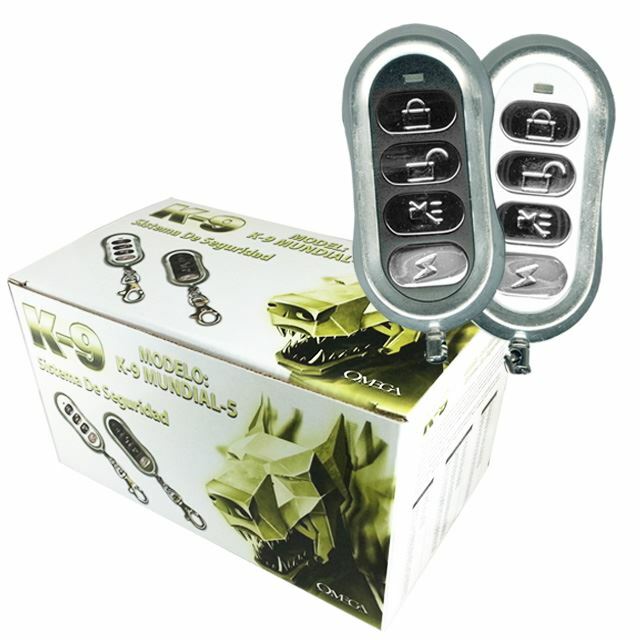 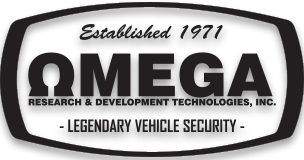 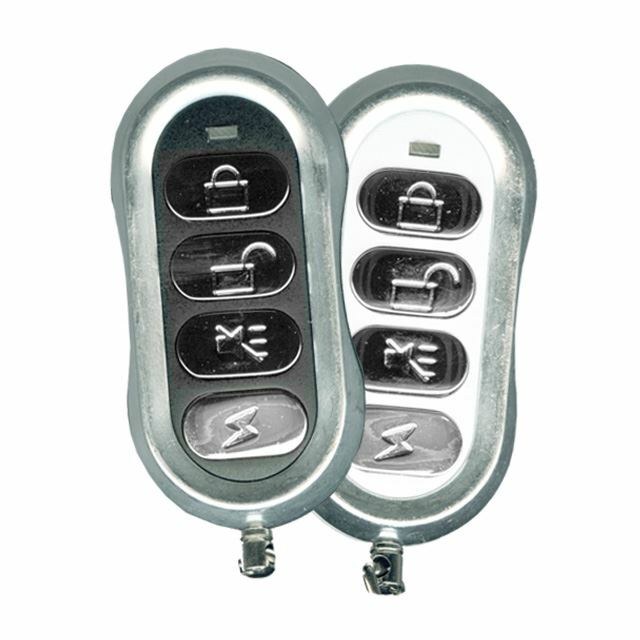 K9-Mundial-5 - Full-featured Security and Keyless Entry system with up to 500 feet of range. 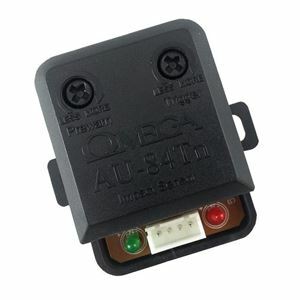 AU-94TM - Dual Zone Proximity Sensor provides both internal and external zones of protection. 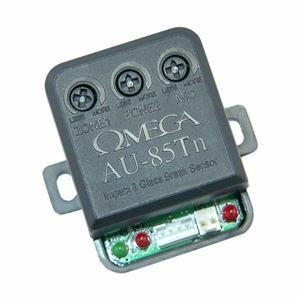 AU-85Tn - Magnetic Dual Zone Shock & Glass Break sensor. 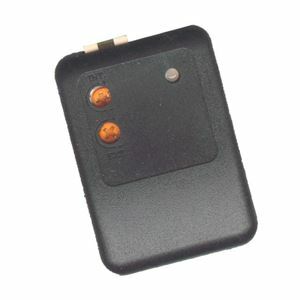 AU-84Tn - Dual Zone Magnetic Shock sensor. 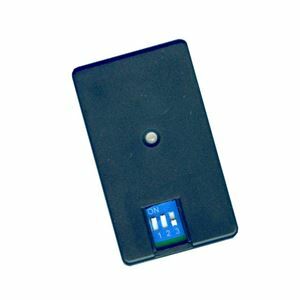 AU-46TD - Dual Zone Digital Tilt sensor with 4 selectable tilt angles.